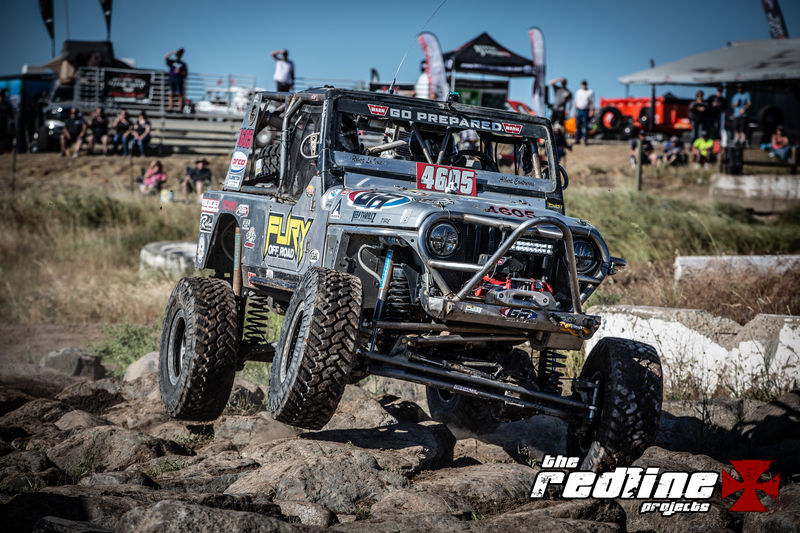 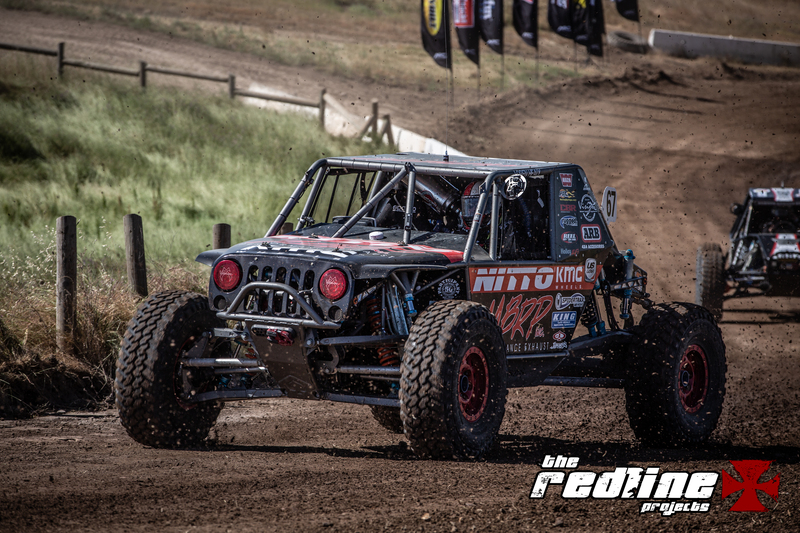 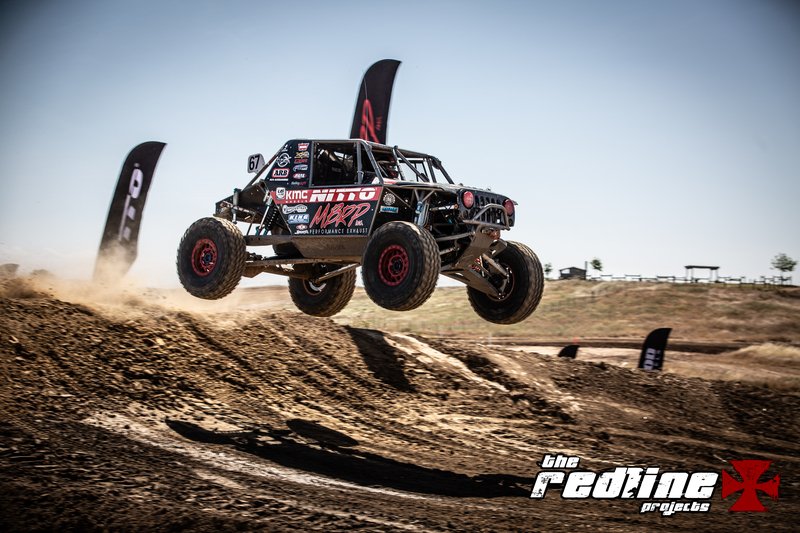 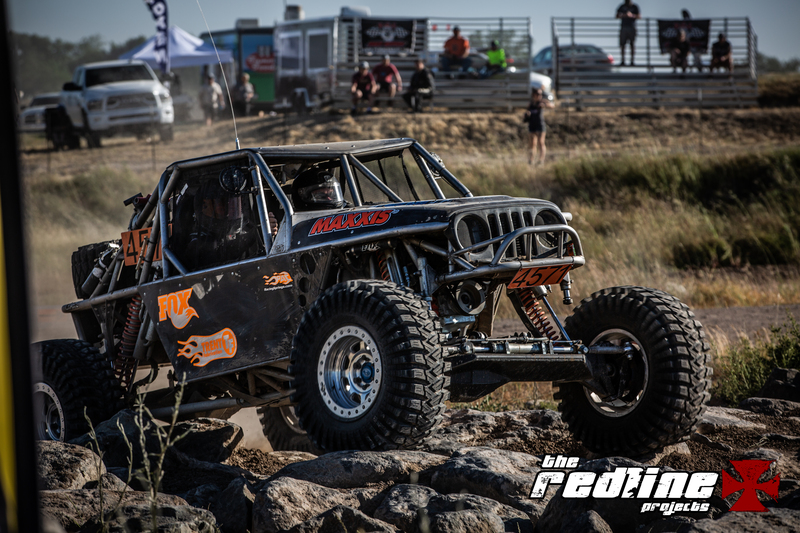 When it comes to Ultra4 Racing – just about anything goes… especially with the 4400 Unlimited Class. 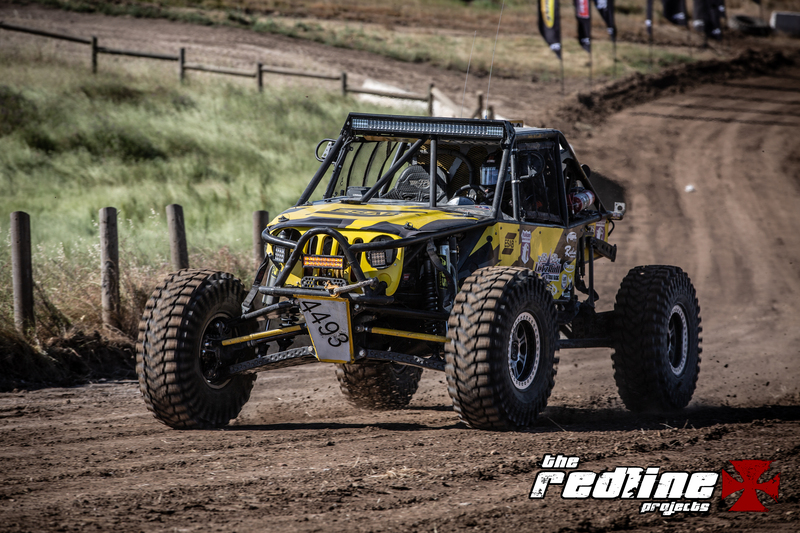 But, as you move down the classes, the race rigs begin to look more and more like familiar off road brands. 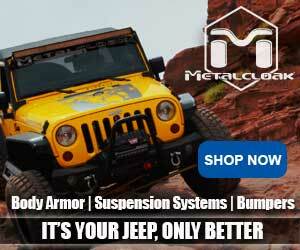 But one brand dominates over all others — our favorite brand — the Jeep. 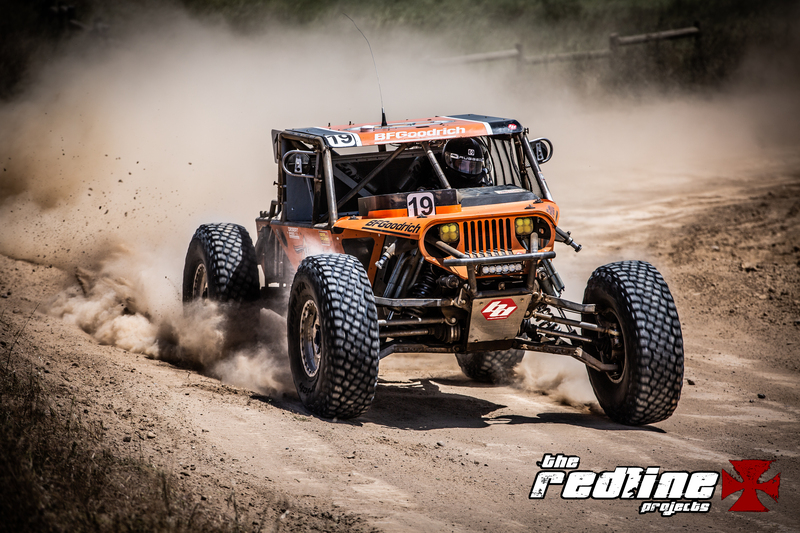 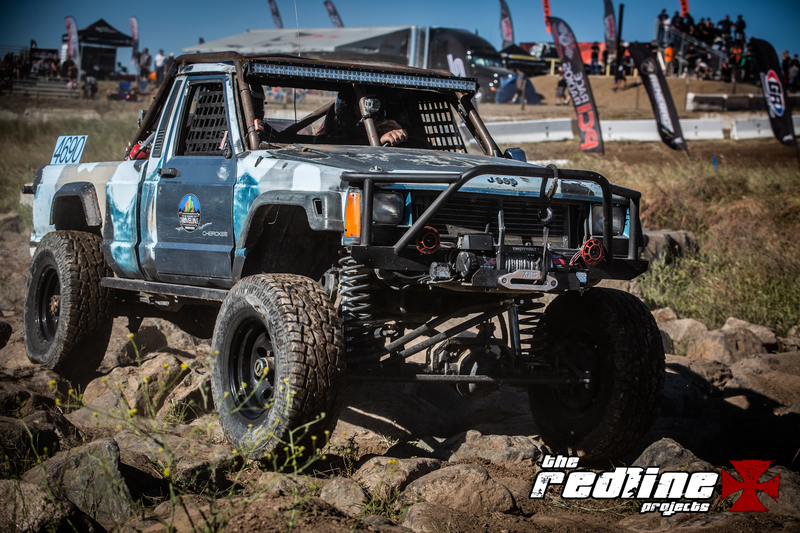 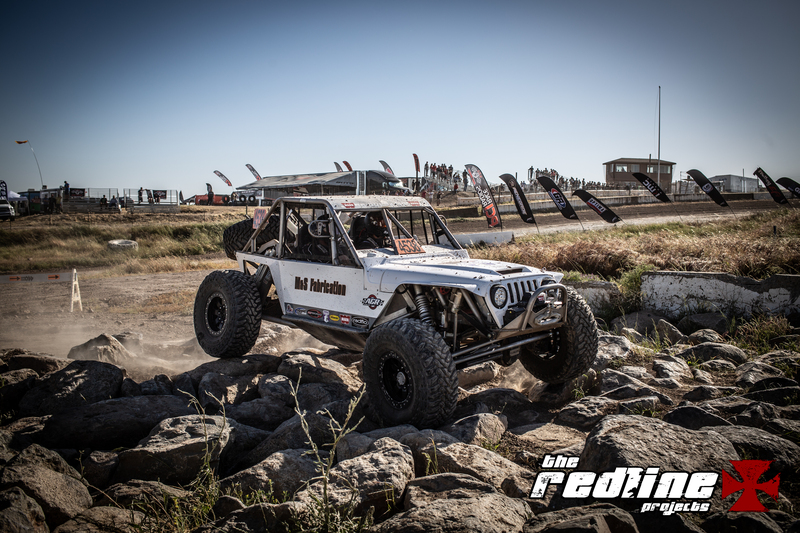 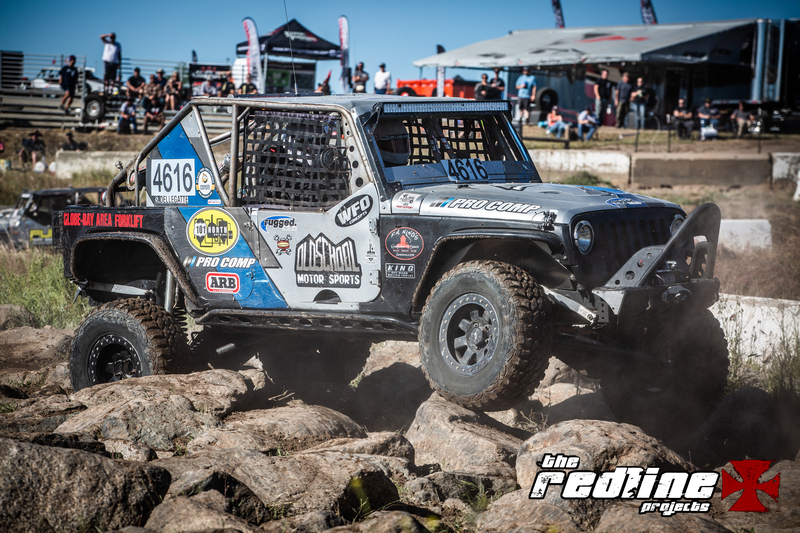 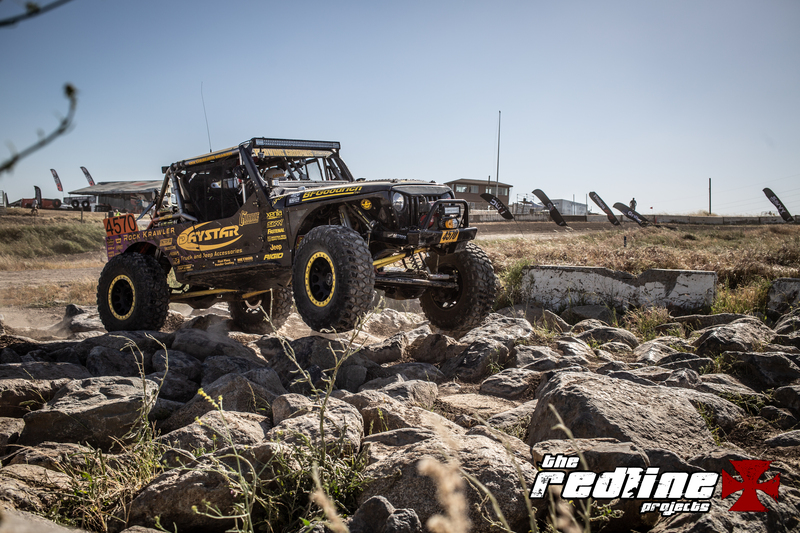 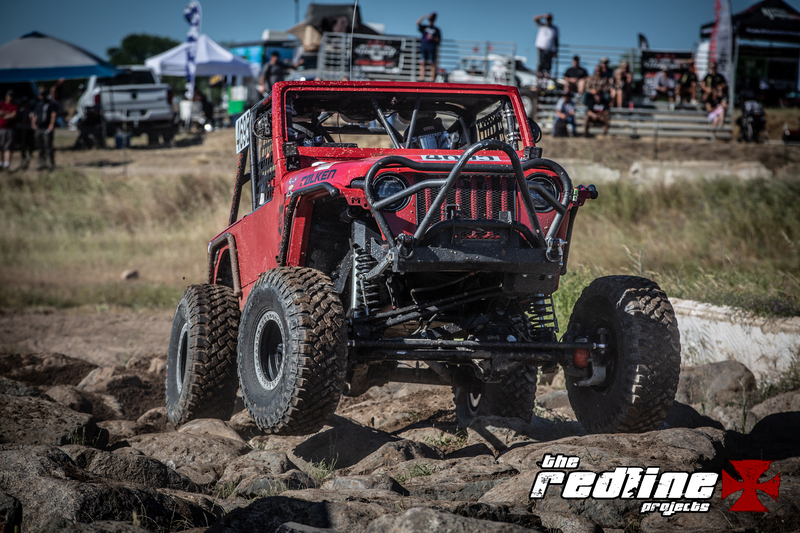 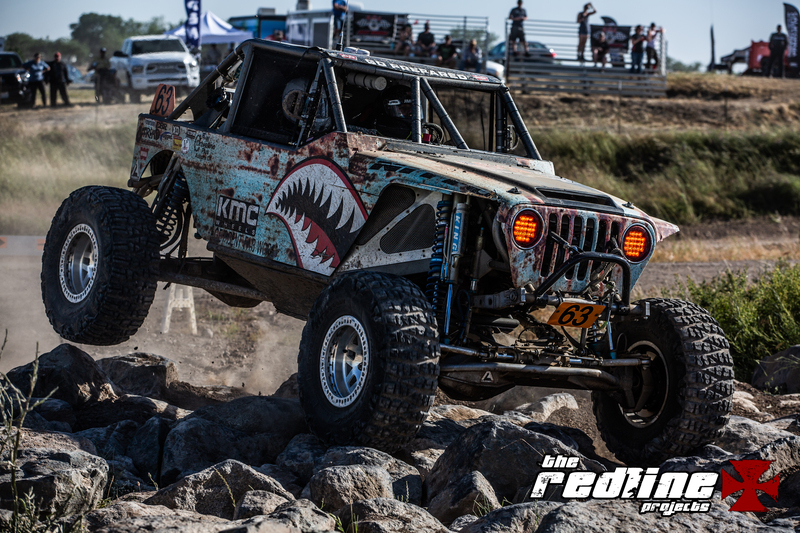 At this month’s Metalcloak Stampede, Jeeps (or Jeep-themed rigs) were everywhere on the race course… and here are a few of our favorites.